The Beyond Bacon Cook Off - Win half a hog! 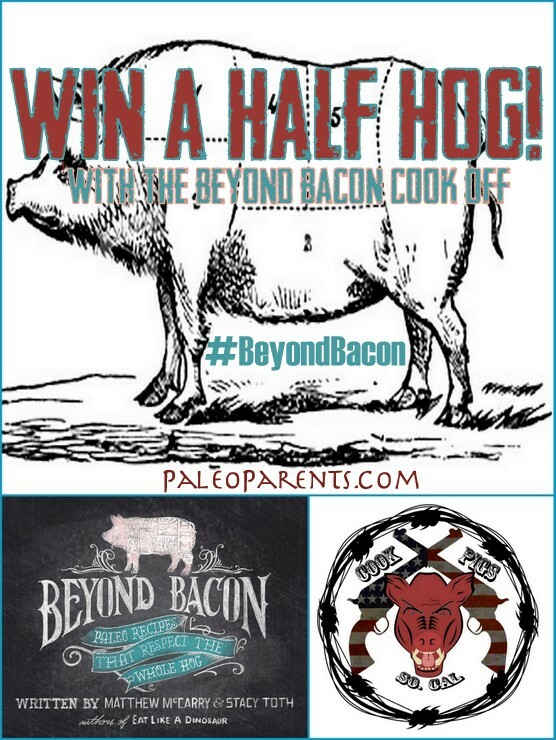 The Beyond Bacon Cook Off – Win half a hog! 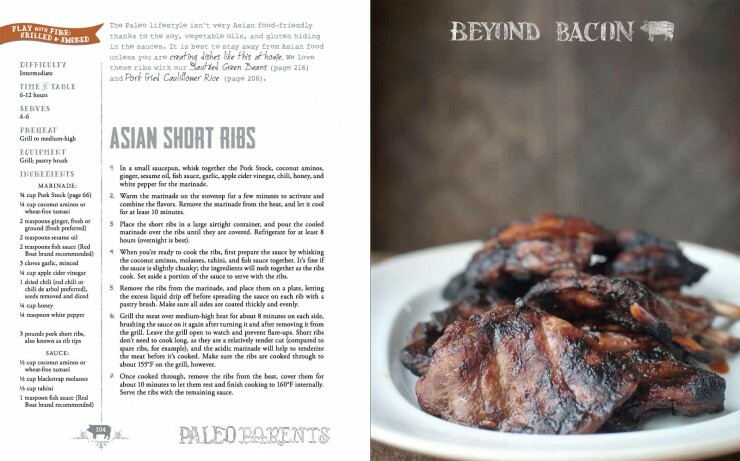 While holding the first printed copy of Beyond Bacon was an incredible moment, sharing our book with the paleo community and watching all of you bring the pages to life is when true happiness set in. 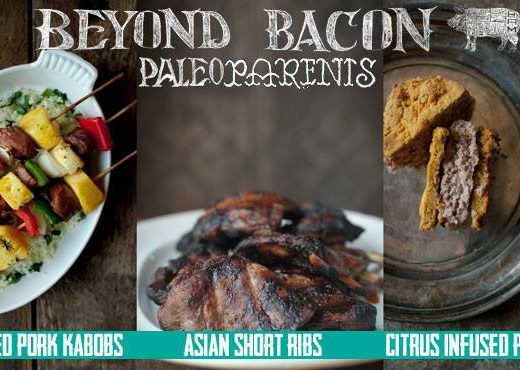 Over the last several weeks folks have tagged us (@paleoparents) or used #BeyondBacon to send us links to their blog posts, tweets, and Instagram photos – we love seeing how much they are loving on their lard babies! We are so happy that all of you are enjoying the book and we want to say thank you for all the support and reviews, including the ones on Amazon, Barnes&Noble and Goodreads! We’re so happy you are loving the lard and praising the pig as much as we do! But we’d like to bring the rest of you into the excitement too! As a special thank you for your support we are hosting a Beyond Bacon recipe recreation photo contest, where the winner will snag half a hog to build up their pork reserves for the fall and winter ahead! 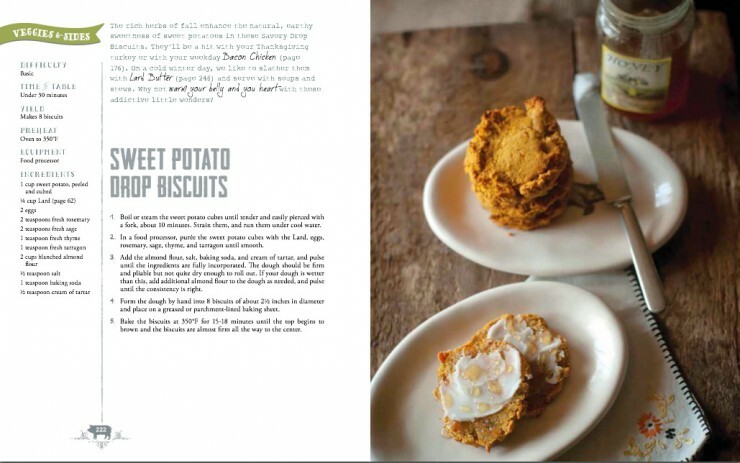 We’ve created a ton of pork recipes, but now we want to see you create and enjoy them! Get in your kitchen and start serving the swine! 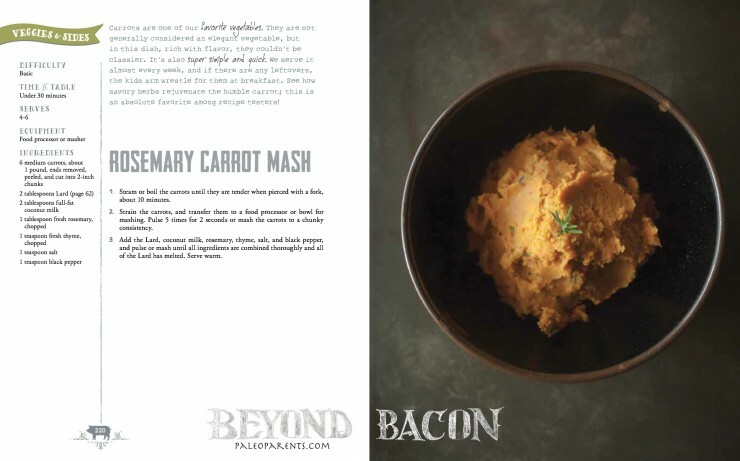 Doesn’t matter the cut, or how you serve it or whatever your spin is… it just needs to be a recipe from Beyond Bacon shared in an interesting, eye-catching way. Simply take a picture of your dish and post it to your favorite social media site (following the simple rules below). Through our awesome publisher Victory Belt‘s generous donation of the half-hog and Cook Pigs Ranch‘s generous sponsorship on the shipping, we are able to offer up this incredible prize package! 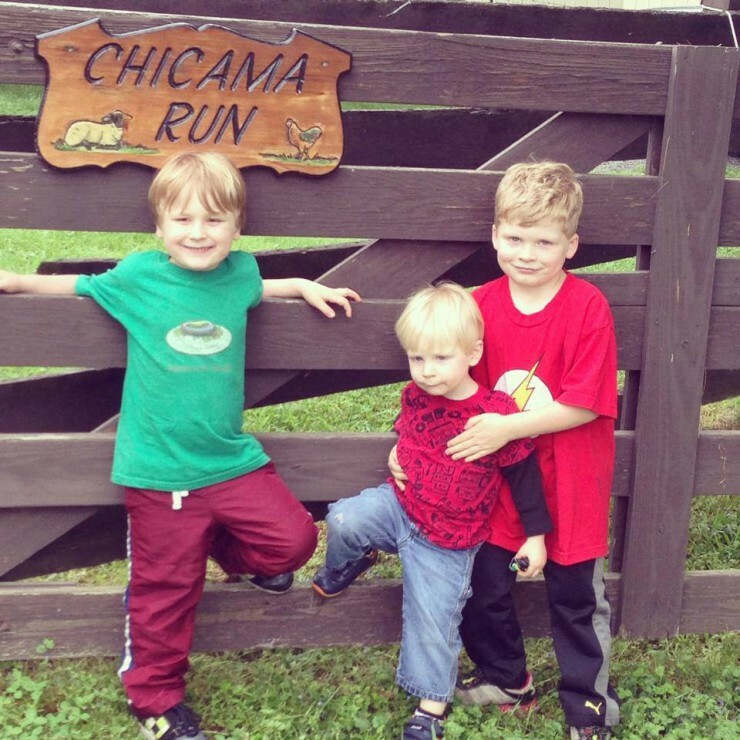 We’re extremely thrilled that Cook Pigs Ranch agreed to join us on this endeavor, as they are the very farmers that provide pastured pork to the infamous Pete’s Paleo. They’re where George personally gets his massive quantities of pork for caveman-like consumption! We follow and love their Instagram feed, and you should too! So what about this half-hog? Get ready for some serious delicious pork! 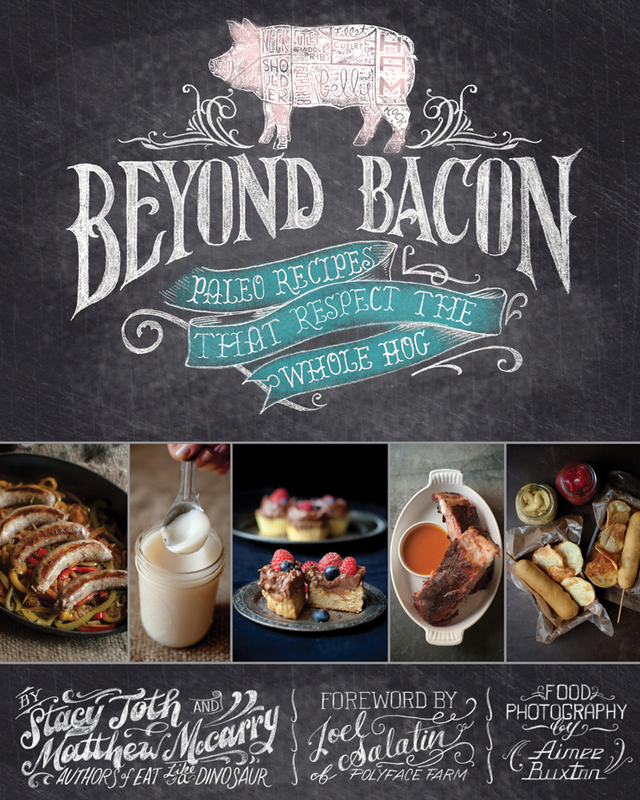 We designed Beyond Bacon to be a book that you can literally cook your way through with a whole hog, so this giveaway will get you going – of course we’ll include a signed copy of the book to make sure you know exactly what to do with all of your pig parts! With autumn in the air, it’s the perfect time to try out some of the baked and braised recipes, or perhaps the Ginger Apple Tenderloin and Apple Fritters fried in lard made with fresh seasonal apples are something you’ve been wanting to try and finally have an excuse! The half-hog will be sent directly to you (frozen) from Cook Pigs, a 100% family owned and operated, farm-to-table operation, featuring heritage pigs that are slow-grown on a healthy, all-natural diet. These pastured pigs are nut finished on macadamia nuts and acorns, and depending on the season these California beauties are also finished on avocados. What? I want that! Krys Cook, co-president of Cook Pigs, said that you can really taste the difference in their pork products! Once a winner is selected the hog will go to butchering the following week. The meat will then be cut and packaged to the winner’s choosing (Beyond Bacon has instructions and examples to help you figure this out, too!) and will be sent out shortly after in one shipment! 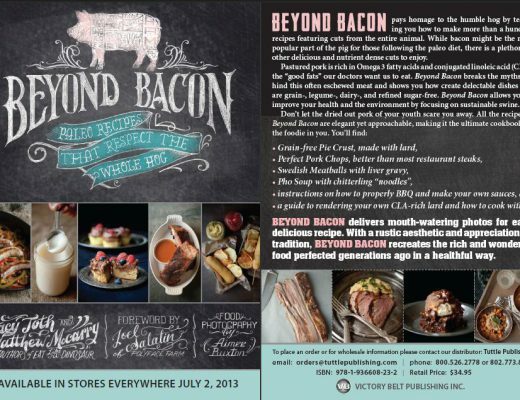 Grab your copy of Beyond Bacon and make sure your camera or smartphone battery is charged – here are the details on the Beyond Bacon recipe recreation photo contest! 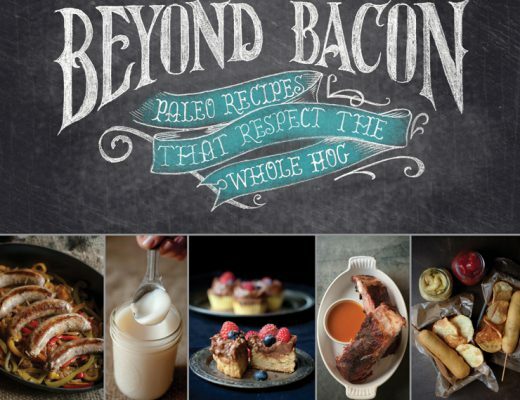 Photos must be posted publicly to Instagram, Facebook, or Twitter with the hashtag #beyondbacon within the contest dates or posted in a comment to this post, entries will NOT be taken through any other channel (the more you make and post, the better chance you have of winning!). Grand prize winner must be located within the US, but international winners can win themselves a copy of Beyond Bacon with the 2nd and 3rd place prizes (randomly selected)! 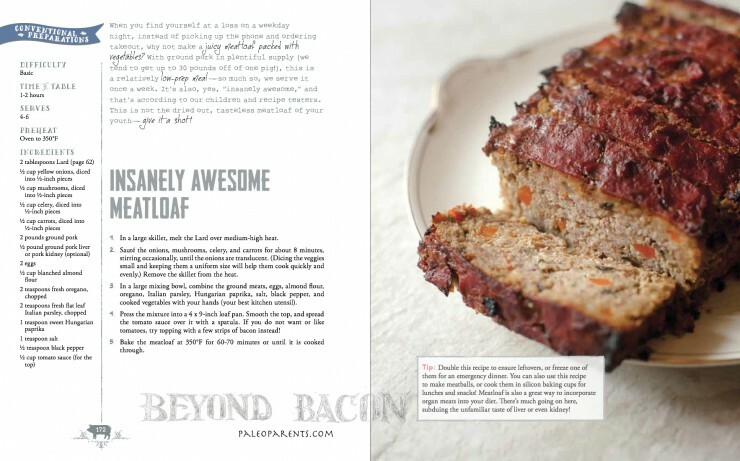 Two runner-up winners will be selected and awarded with a copy of Beyond Bacon, shipped to anywhere in the world! Best of luck with your recipe recreations and MAY THE PORK BE EVER IN YOUR FAVOR! To learn more about Cook Pigs, be sure to visit their site here! Beginning this winter they will be offering nationwide shipping.